Manuel Antonio, Costa Rica is a land of exotic lush and jungles. It is a great place to stay, especially if it’s your first time. The place has a lot to offer, from beautifully luxurious hotels to amazing wildlife adventure; this place has got you covered. However, there is also one ugly truth about the place, the fact that it is incredibly pricey. Basically, it’s one of the most common reasons that prevent people from experiencing the beauty of that precious gem of Central America. So today, we are going to give you awesome tips from expert travelers, that you need to know if you are in a budget. So after you read the rest of the article, you can definitely feed your wanderlust already, without splurging a fortune! Located within two hours of Costa Rica capital with white sands, Jaco Costa Rica is one of the most preferred tourist destinations for a number of reasons. When visiting Jaco Costa Rica, it does not matter at all whom you are, there are number of activities you can carry out. 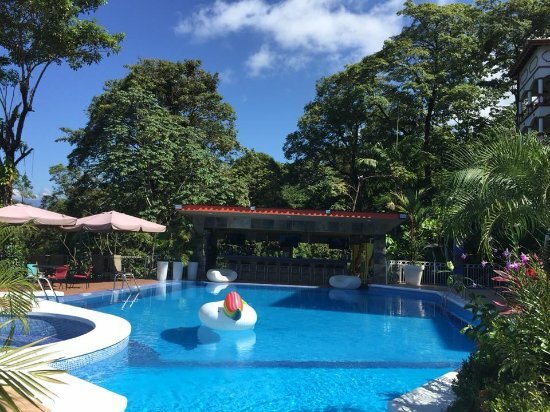 Jaco Costa Rica weather is also cool giving you the chance to relax and be away from the hustle and bustle of your daily activities. 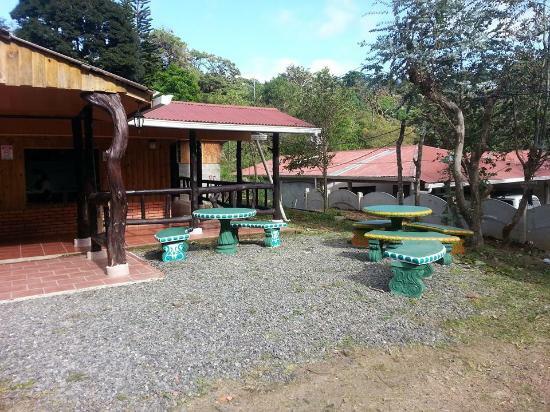 Situated in Puntarenas, Costa Rica, Restaurante Nuestra Tradicion offers every kind of foods suited for everyone; whether you are a veggie or meat eater, you can find something perfectly made for you. 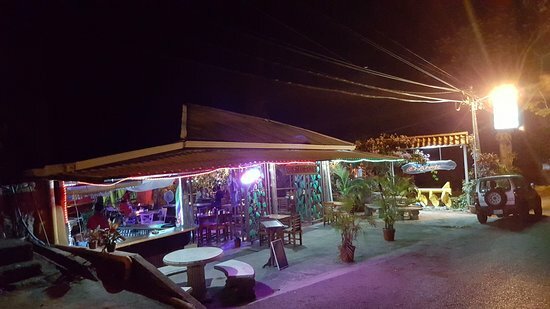 So, if you are around Monteverde looking for a place to have your favorite meals, look no further; this is the right spot for you. 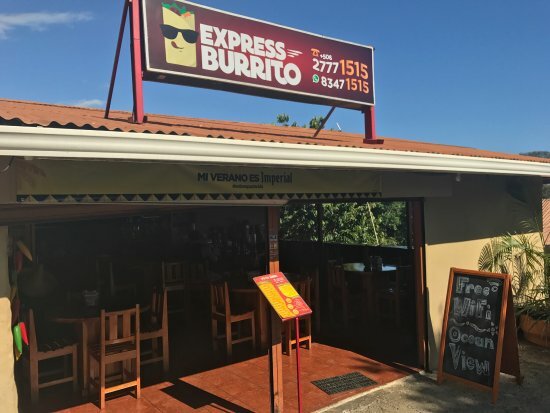 Located in the center of Manuel Antonio, Express Burrito offers excellent, affordable Costa Rican and international foods suitable for every taste, the taste of the locals and of the travelers. If you are a local or traveler looking for a better treat, look no further; this is the right spot for you. As you go, take your family with you. Thanks to their fast delivery, if you have no time to eat out, you can ordered from the hotel and get your cash delivered in a timely manner. El Arado Restaurant is a highly recommended, family-owned restaurant. Though the spot is not so appealing, its dishes are the reason it is in the talks of many clients. If you are in this area looking for delicious food at affordable prices, this is the spot for you. This place has no bummer but delicacies. Boca Coronado is a first-class restaurant situated in Ojochal, near the Pacific road 34. The restaurant offers quality meals—breakfast, lunch, and dinner—at affordable prices. So, it is frequented by many visitors, both locals and travelers. It is one of the few restaurants worth every penny; you will fall in love with this spot as you stop by. Shana Lounge Pool Bar is an amazing restaurant based in Manuel Antonio. It offers delicious dishes and beverages at affordable prices. With that said, the restaurant is very popular in the area. So, the spot frequently receives both locals and travelers, who are always happy with their dishes and services; if you are looking to enjoy excellent American, Italian foods, this is the right spot for you. 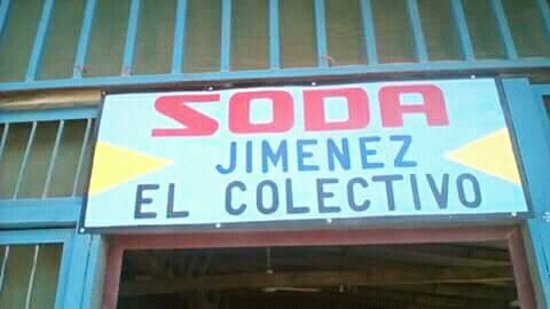 Soda Jimenez is a small yet great restaurant offering mouth-watering foods at cheap prices. Pleased with the foods, the locals and the travelers, who have just found this spot, wish they had found it earlier. 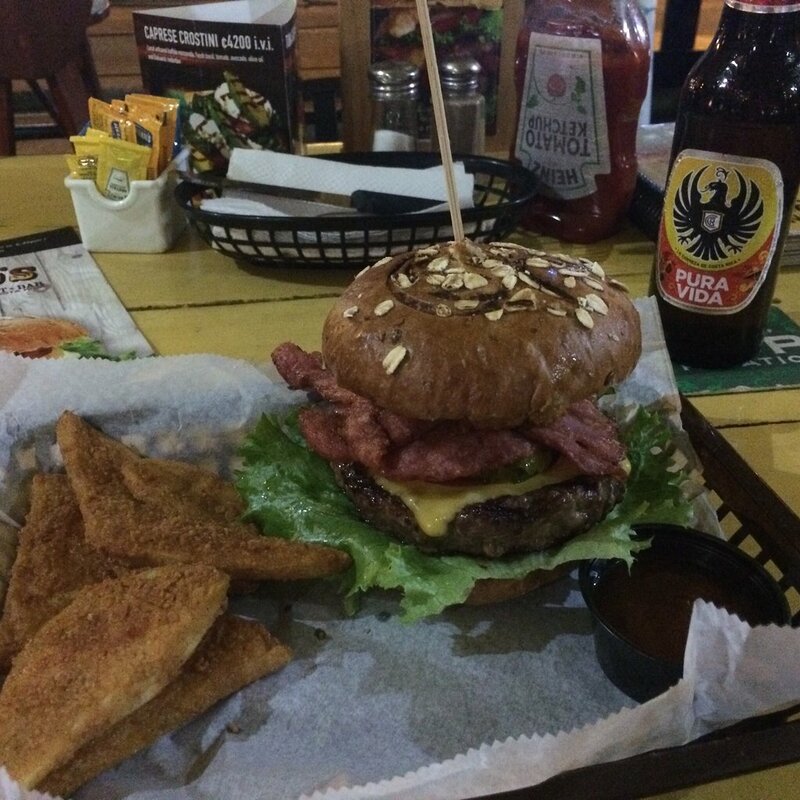 The reason is that it is arguably one of the best restaurants in Puntarenas. It is suitable for breakfast, lunch, and dinner. As you find yourself in the area, make sure you visit this place; be prepared to make it your favorite restaurant.